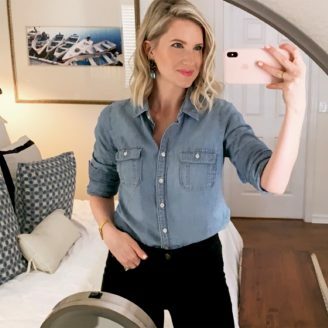 Piggy-backing off of last week’s “Gifts on The Ready” today I’m sharing a few things I ALWAYS keep in my bag to make sure I’m never, ever without. Now, unlike last week’s post where I shared how I had to get my act together together, today’s post is all about something I’ve been doing for years and years. I don’t mess around with my beauty must haves… these are things I don’t leave home without. 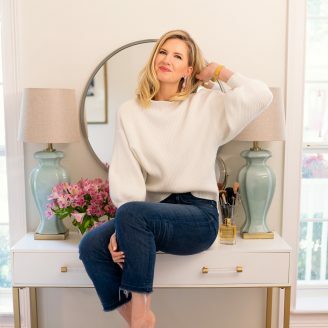 But before I get into the nitty gritty, my favorite tip of all time is to get yourself a pouch, like mine (I’ve had this one for a few years now), and make that your beauty-on-the-go headquarters, this is crucial, because if you are like me you are ALWAYS swapping your handbags, and the only thing I ever have to remember besides my sunglasses and wallet is my handy-dandy pouch! It’s so helpful. Do this. How cute is this?! Mine was a gift from my BFF a few years ago and I can’t get enough, plus it’s the perfect size to hold ALL of this! 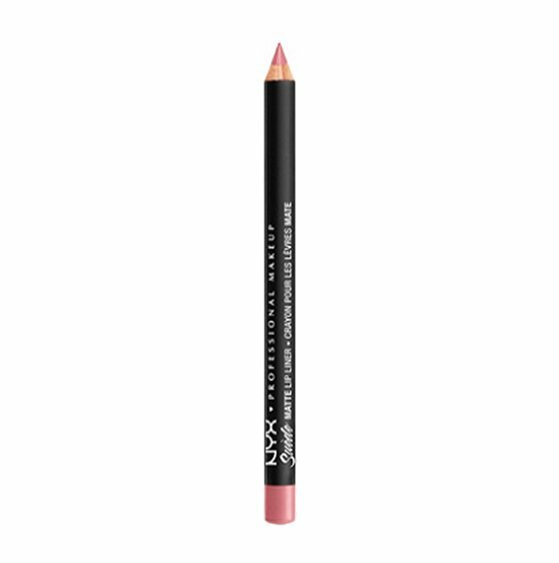 Like I mentioned yesterday, I’ve been using this lip liner in “Tea & Cookies” every single day for a few years now. I have two of them, and one stays in my pouch at all times. 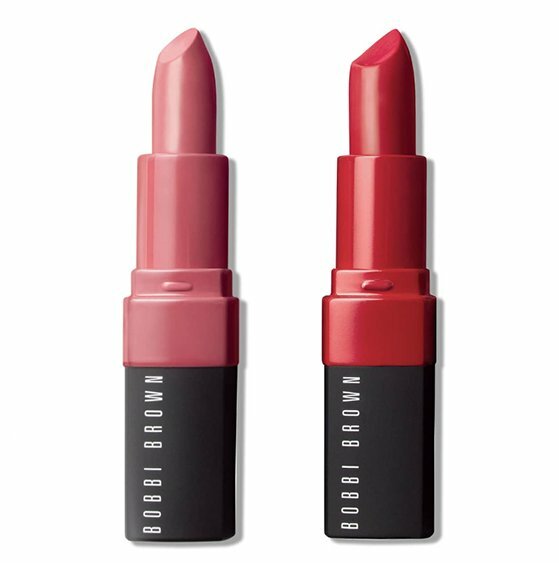 I always keep a neutral and a red lipstick with me… because, you just never know! 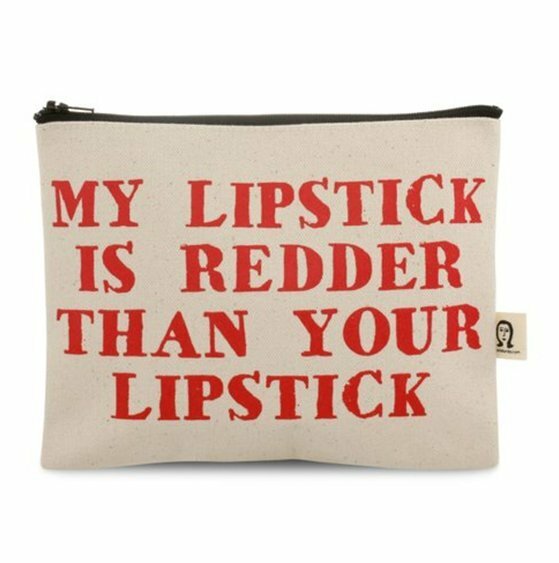 😉 My go-to colors are “babe” & “regal”. Super necessary, especial when living in hot and humid Florida! 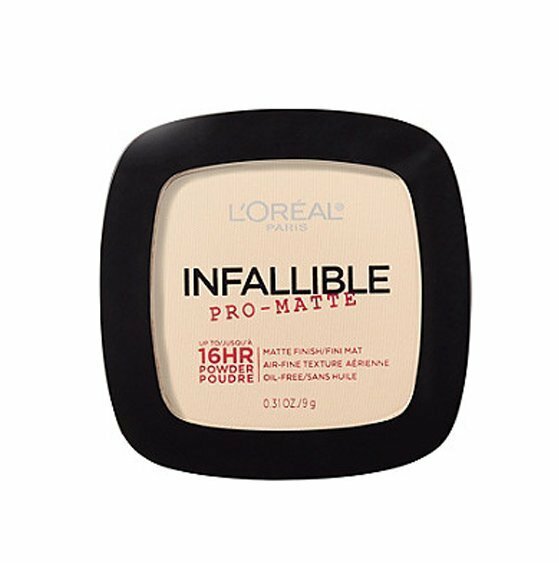 I love L’Oreal’s 16hr wear powder – it really works! I just started using this $4 lip balm and I’m obsessed. 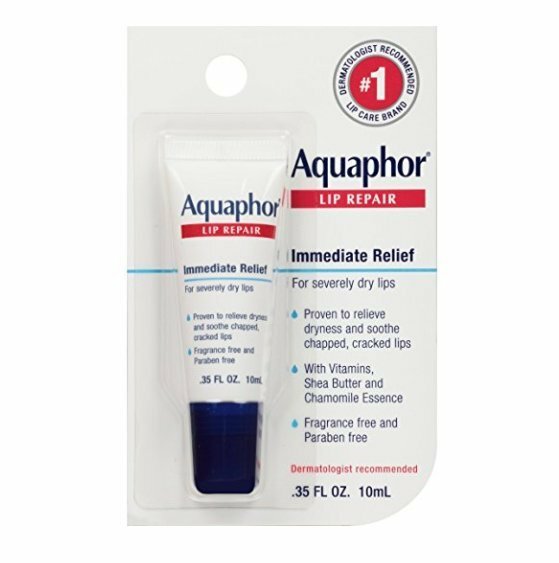 There is nothing worse than dry lips and this is a miracle worker! Not only is this comb beautiful but it’s slim and sturdy. 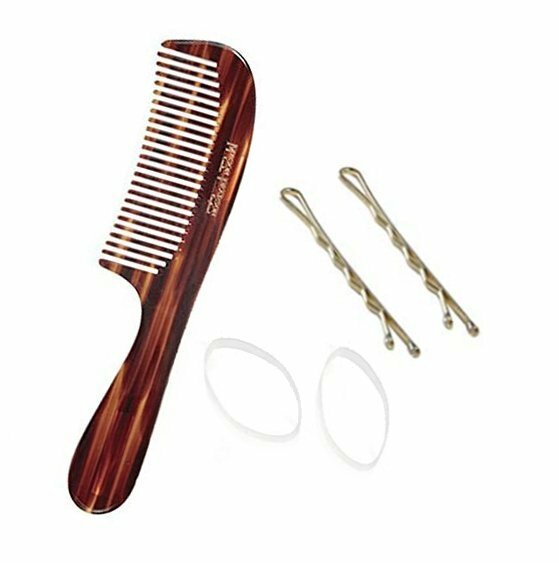 I keep it with me along with a handful of bobby pins and clear hair ties (these are the best!). The world’s best hair spray also comes in travel size!! Do the right thing and order this ASAP. I pinky promise you will NOT be sorry! 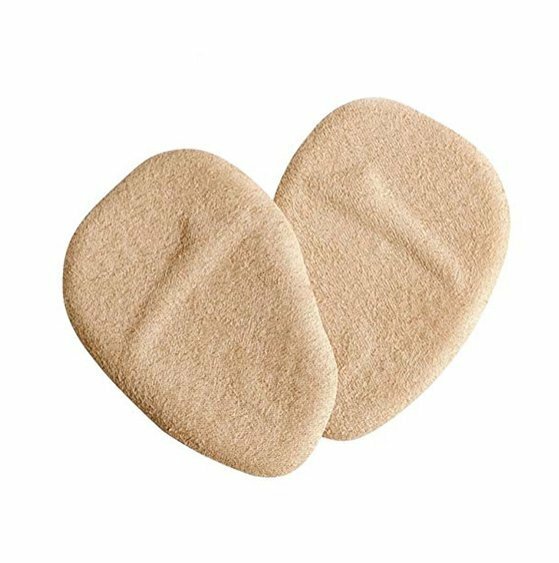 I love high heels and would much rather wear a 4″ heel over a flat any day of the week so I pretty much can only survive life with these inserts. I buy them in bulk. ha! 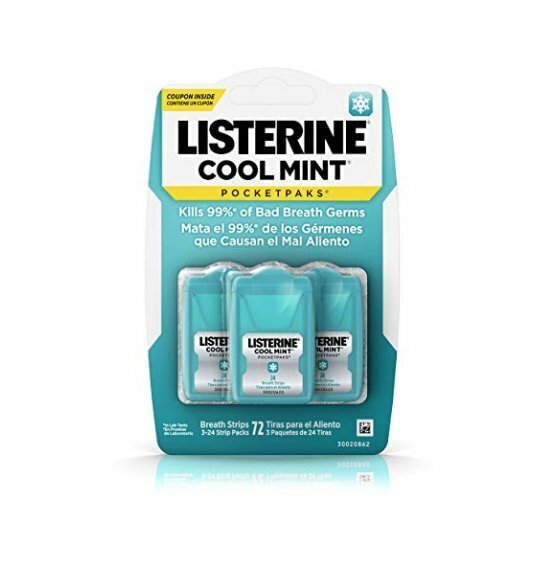 In my humble opinion these are the best breath fresheners on the market! No funny aftertaste and they REALLY work. 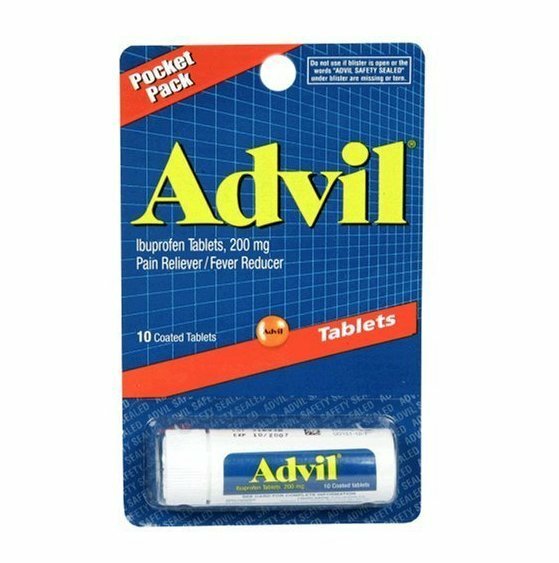 Never leave home without. Have you ever been on your way to a meeting only to realize you have a head ache, ick. Nothing’s worse! I keep this little container with me and refill as needed. This is my Holy Grail product. 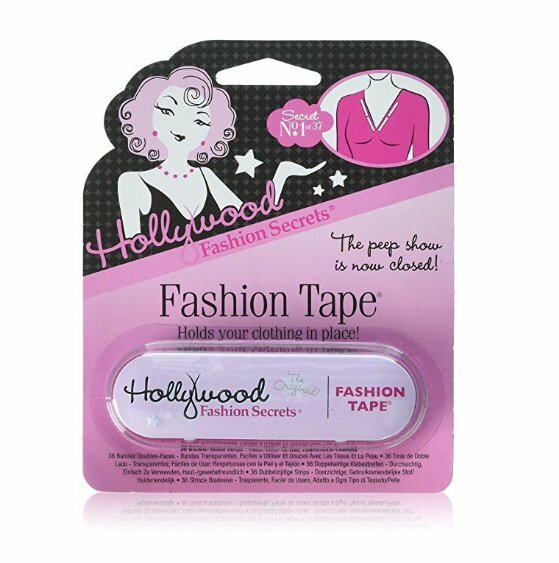 I’ve fixed rouge bra straps, gapping shirts, fallen hems, and even a broken belt buckle. I REFUSE to go anywhere without this. Okay, scratch that, a headache might be bad, but a blister… worse! Breaking in new shoes isn’t for the weary! 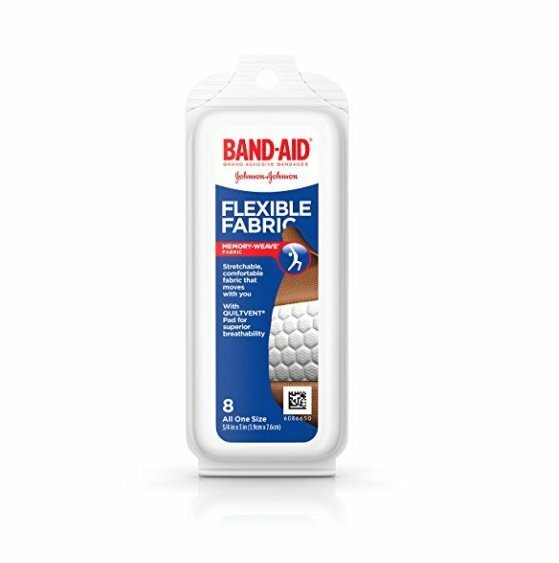 Band-aids are a must. I’ve tried using ready-made kits but I’m tell you, nothing quite works as well as this! I know I’m also going to be in decent shape and on time 😉 when I have my go-tos! Honestly, I can’t leave home without it! What are your must ALWAYS have on hand products? This is a fun post! I love reading what gals have their in bags. Also not entirely a “beauty” item, but a couple tampons! Because you never know when Aunt Flo will decide to surprise you, or a friend in need. I really need this! Thanks for sharing. I may not be able to use some of my bags though.